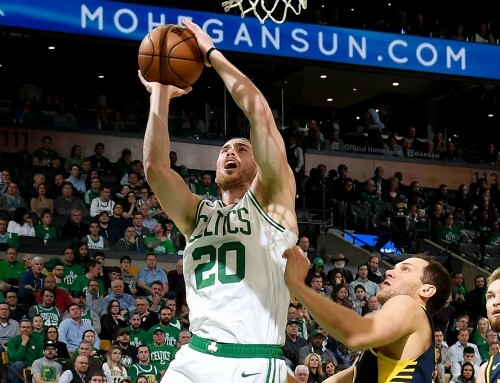 The Boston Celtics stayed home to stretch their three-game winning streak to four games against the Indiana Pacers Wednesday night. 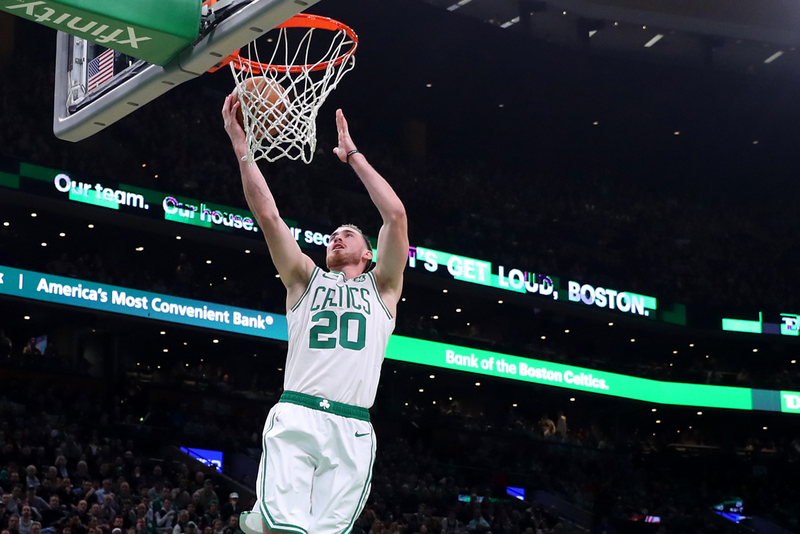 Forwards Marcus Morris and Jaylen Brown led the Celtics with 22 points each, and Gordon Hayward chipped in 14 points, five rebounds and four assists off the bench. 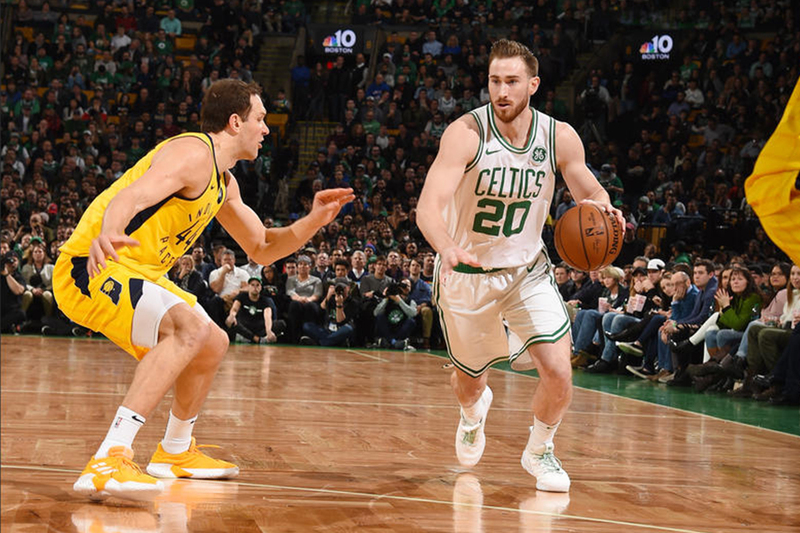 The game against the Pacers marked the 200th meeting between the two teams, and Boston now leads the all-time series 109-91. Both teams put points on the board early, going back and forth until two minutes left in the second quarter, when center Al Horford dished out a pass to Gordon who drained a three-point shot from deep range. 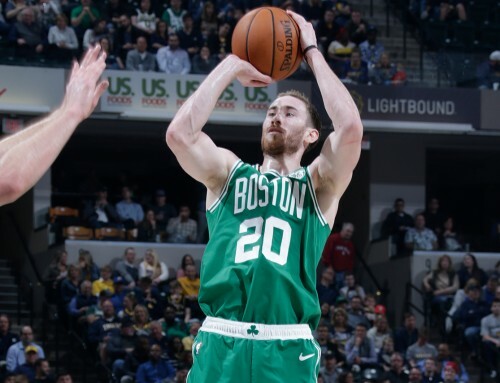 Hayward made both of his three-point attempts on the night and shot 5-7 from the floor. 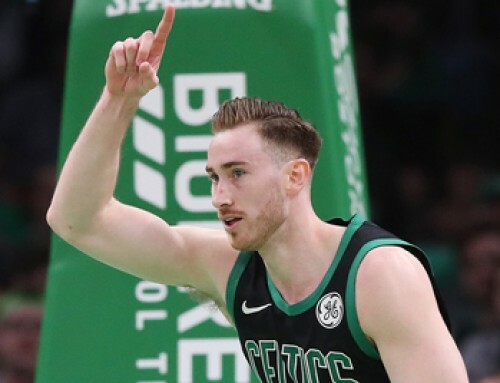 The Hayward swish increased the Celtics lead to a comfortable 11 points at 58-47. By the end of the first half, Boston found themselves with the lead 68-53. The second half started a little bit slower for both teams. The Pacers didn’t score their first bucket until a minute into the third and the Celtics until two minutes into the third. Morris made the first two shots of the second half for Boston to get them going. Going shot for shot, the Celtics maintained their lead for the remainder of the third quarter. At the end of the third, Boston led 105-80 in a convincing victory over one of the Eastern Conference’s toughest opponents. 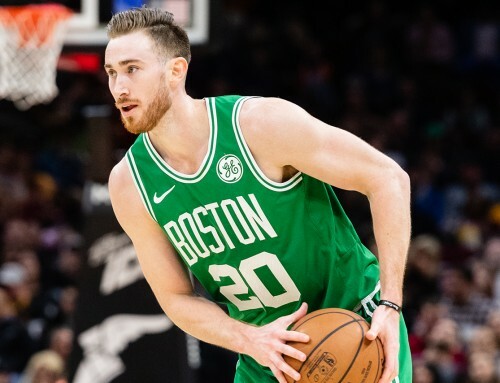 Entering the fourth quarter, Hayward made two of the first three Boston shots to increase the margin between the teams. For every Pacers shot made, the Celtics had an answer. Eventually the lead was too large for the Pacers to overcome. The Celtics took the 200th all-time meeting with the Pacers by the score of 135-108. The Celtics shot 57 percent against the No. 2 defensive team in the entire NBA, and seven players scored double digits against the Pacers. Additionally, Boston has swept their four-game homestand. 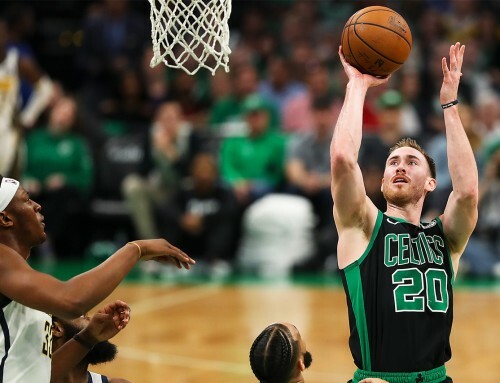 The Celtics now boast an overall record of 25-15 and have stretched their winning streak to four games as they embark on a three-game road trip featuring games against the Miami Heat, Orlando Magic and Brooklyn Nets.